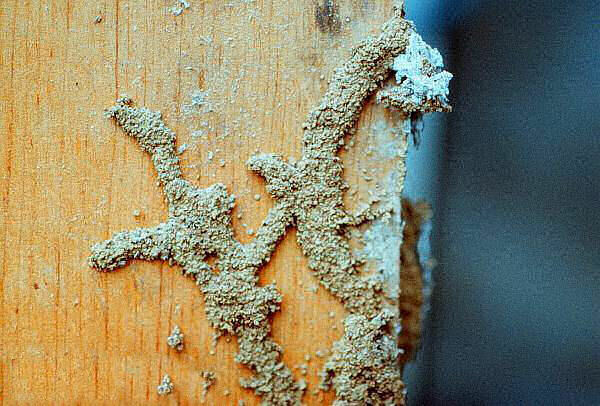 Termites are soil-dwelling, destructive insects that feed on wood, paper and other materials that contain cellulose. 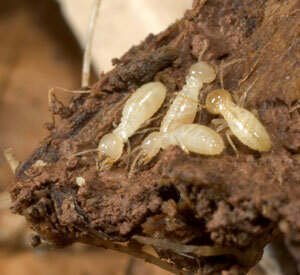 While the subterranean termite is found throughout New York State, they are most abundant on Long Island and Queens. 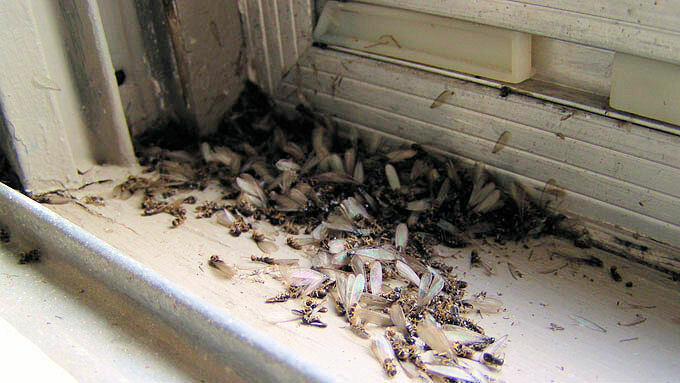 These pests can cause billions of dollars in damage each year and have a negative impact on a family’s most valuable possession — their home. These termites are beneficial in nature because they help decompose fallen trees and stumps and return the wood substances to the soil to be used again by other trees as part of the nutrient cycle. 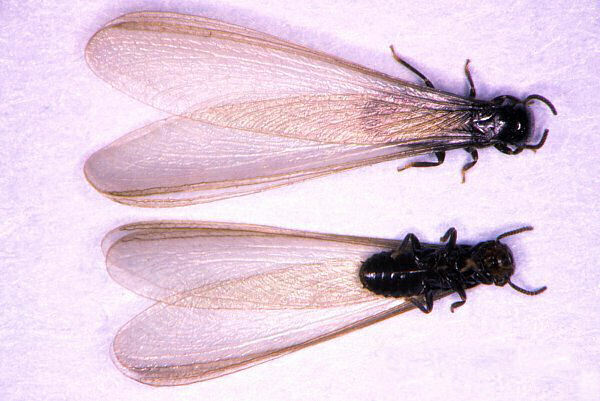 The destructive and economic impact of the subterranean termite on Long Island and Queens, NY is most prevalent on the wood members of a resident or commercial building closest to the soil. Therefore, the wood most likely to be severely damaged by subterranean termites are the sills, joists, studs, girders, and other important load-bearing elements of construction. When these termites attack the wooden elements of residences, commercial businesses and warehouses, their presence is usually not readily noticed because their activity is hidden behind wallboards, siding or wood trim. All Long Island and Queens, NY homeowners and commercial business owners should be on the lookout for signs of subterranean termites and take precautions against infestations, especially as the seasons change from winter to spring. To minimize damage from termites, it is helpful to know the description, life cycle and signs of infestation of subterranean termites. 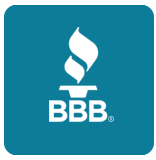 Contact Top Quality Exterminating or call us toll-free at 1-888-853-3984 now for your Free No-obligation quote subterranean termite inspection. A subterranean termite inspection for your business or residence is more complicated than inspections for other structural pests, such as carpenter ants or wood boring beetles. A subterranean termite colony is located in the soil under a home or inside structural elements such as foundation walls. When inspecting for termites look for shelter tubes on surfaces between the soil and any structural wood, in addition, tap on structural beams, posts and other wood with a screwdriver. Any wood that sounds hollow when tapped should be examined more closely with an ice pick, screwdriver or other sharpened tool to test the structural integrity of the wood. 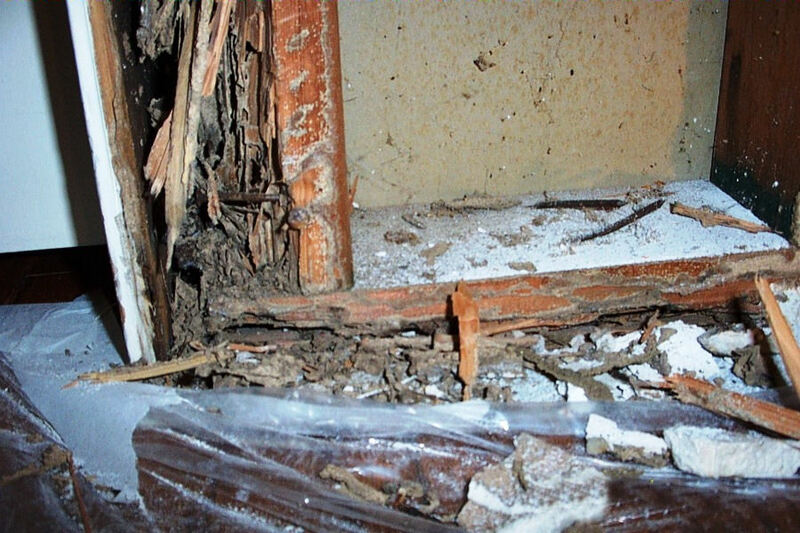 If the wood is damaged (Fig 4) or infested with termites, contact Top Quality Exterminating immediately to schedule an appointment for one of our experienced technicians to perform an extensive inspection and termite treatment. Proper control of subterranean termites in a residence or commercial building can involve structural alteration and/or the application of an insecticide registered for use in controlling termites. Either method when used alone may provide the desired results, but the most satisfactory results are often obtained when the two methods are combined. All wooden debris should be removed from the vicinity of the building. Any wooden posts, steps, etc that are in contact with the soil should be replaced with non-cellulose type material wor with pressure-treated lumber. Use pressure-treated wood at surfaces where wood must be in contact with soil. Treat all cut ends of pressure-treated timbers with a suitable preservative. Wherever possible, keep wood at least 18 inches away from soil. Adequate ventilation and drainage for basements, cellars, and crawl spaces under the building should be provided. Ensure that Be certain that any drains are graded away from the building. Any visible cracks and voids in the foundation should be filled with concrete or suitable caulking compound. Ensure that any moisture in the soil that is in the vicinity of the building/structure is directed away from the foundation. All gutters, downspouts, and French drains should be installed and operate correctly so that surface drainage flows away from the structure.